Bread and Butter income property, long term steady tenants. 4 plex. 2 units 1 bed 1 bath, 2 units studios. Large front yards, plenty of parking convenient to downtown palm springs, Palm Springs Airport, Demuth Park. 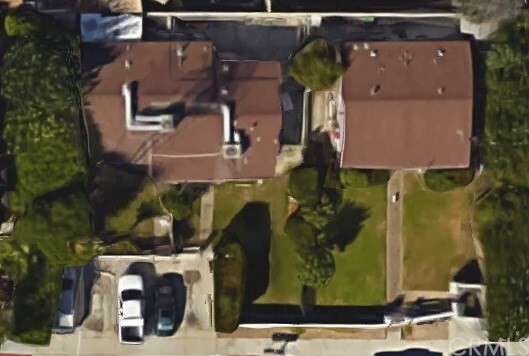 large 10,000 sqft lot gives you options for improvements.